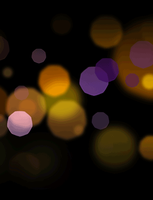 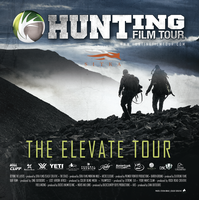 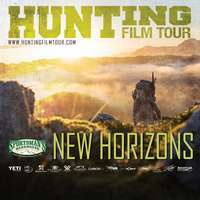 Fly Fishing Film Tour, An evening showcasing the best fishing films from around the world! 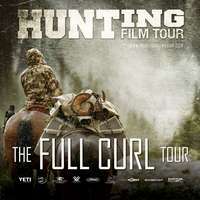 It's that time of year again where we bring you the best fishing films from around the world! Fly Fishing Film Tour is back in Vancouver: the best fishing films from around the world! 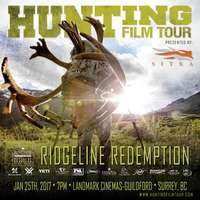 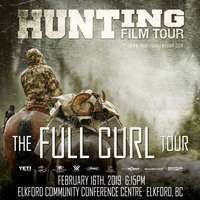 F3T Fly Fishing Film Tour is back in Abbotsford! 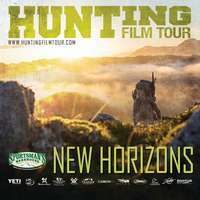 The Best Fishing Films from around the World! 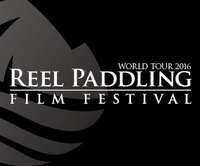 Mixed media talk about the world first sea kayak circumnavigation of Svalbard Archipelago Norway.